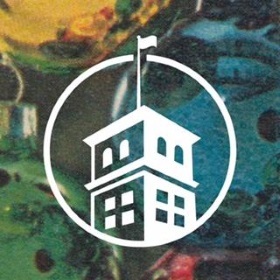 Here comes Santa Claus – on the roof at Ponce City Market! 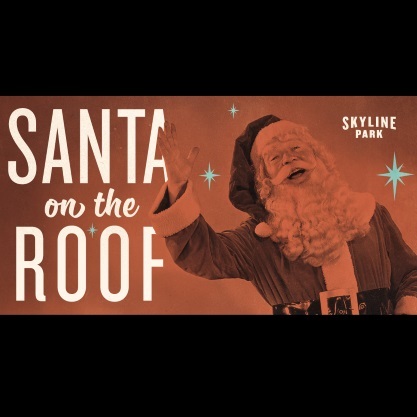 This December, Santa will make appearances on Skyline Park’s boardwalk for photo opportunities with the perfect Atlanta skyline backdrop. Bring your phone or camera and smiles before he returns to the North Pole for Christmas preparations!